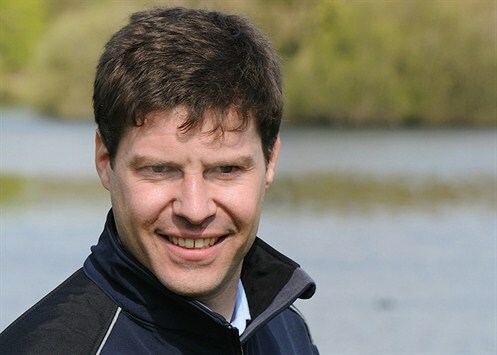 Applying a fungicide that fails to move with actively growing turf could seriously compromise any extended turf disease protection through the summer, leading to wasteful reapplication and potential loss of turf quality if disease breaks out, warns Syngenta Technical Manager, Dr Simon Watson. He highlights the continued wet weather this summer that has seen turf growth remain high means any application of contact or local penetrant fungicide will quickly grow out and be mown off, leaving new growth unprotected and vulnerable to disease infection. "At times like this, when the disease risks are high in hot, humid conditions, it is essential to select fast uptake and rapid movement systemic activity. As the plant grows the active fungicide will continue to move around within the leaf, protecting against new infection," advises Dr Watson. 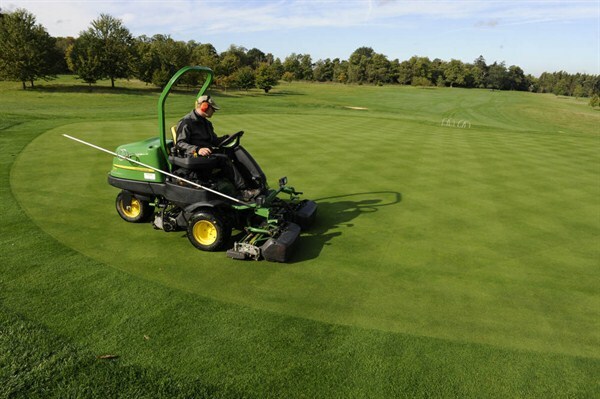 On a golf green cut at 4mm and growing at 0.5mm a day, for example, any protection following a contact or local penetrant application will have grown out of up to 50% of the leaf area within days, with all the fungicide cut off and removed in little more than a week. Trials have shown the systemic activity of Banner Maxx and Heritage Maxx can give four or five weeks or more disease control, and see turf through high risk situations, he added. "As the leaf is cut, more active will move up through the water transport xylem of the plant. Most importantly it continues to replenish protection at the point where the leaf has been cut, which is the most likely point for infection to get into the plant. The quick uptake and rapid movement of the Maxx formulation turf fungicides ensures a fast response to any summer turf disease threat. " Dr Watson points out that the acropetal penetrant activity of Banner Maxx and Heritage Maxx - or Headway where both actives are combined in one product - means that when the fungicide is taken up by the plant, it continues to move up with the growing leaf. 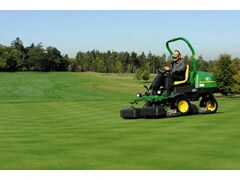 He also reiterates the need to maintain sharp mower blades during the summer, to ensure a clean cut that can quickly heal and minimises the risk of infection; blunt blades or a poorly adjusted bed knife can lead to tearing of the leaf and hugely increase the damaged area for infection.